Scrappy, glitched-up bro-down from Joe Germlin on No Master Dynamics (ADAADAT ADA0052); a cut n’pasted hip-hop collage crammed with a panoply of off-kilter electro beats, synthetic synths and chipmunked vocals (some in Japanese, courtesy of Kevin Martin collaborator Kiki Hitomi) and all the irreverence of the Tigerbeat6 back catalogue. 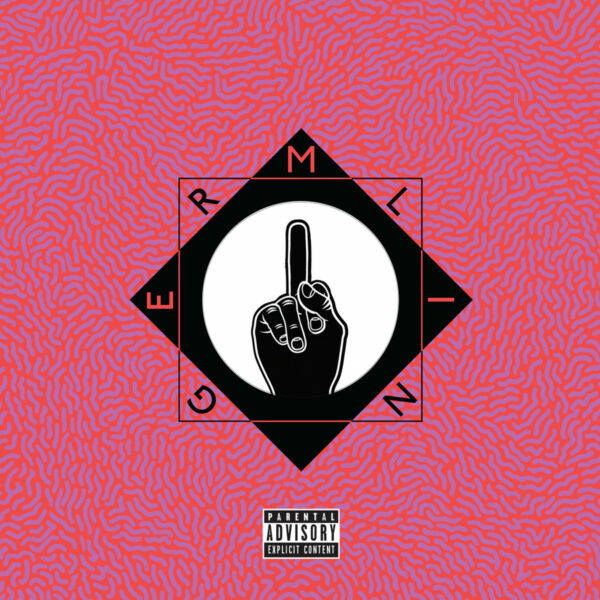 Whatever’s cutting-edge in electronic music these days, Germlin’s pared it down to a parody of its cooler-than-thou self and sent it packing. Wonky as a box of cut price veg and proud of it. 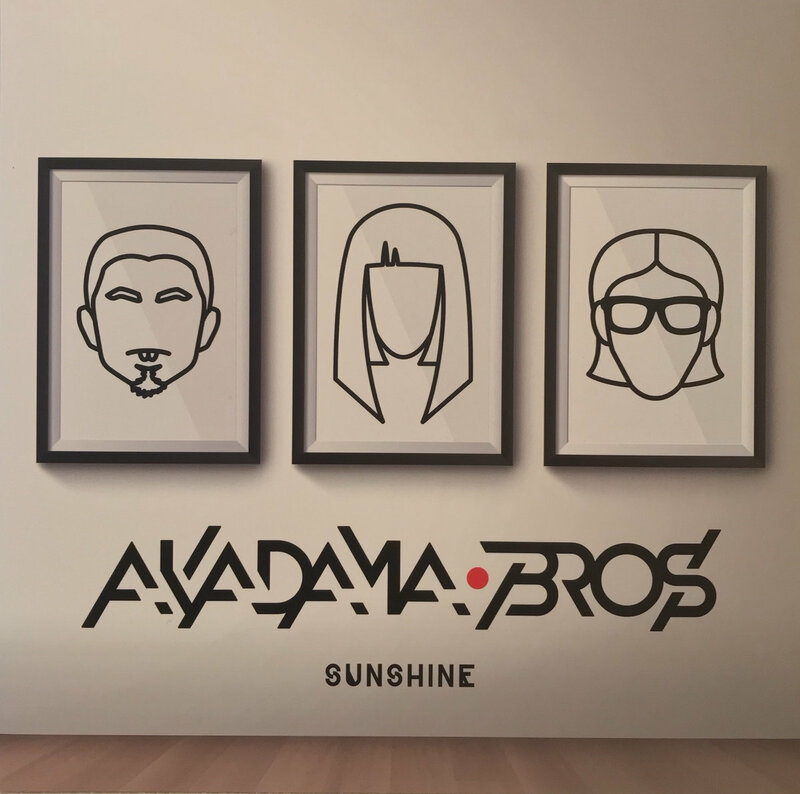 Of a similar ilk to Germlin’s clipped and oddly ordered electro beats, but of a more disciplined hand is Akadama Bros’ radiant debut Sunshine (ADAADAT ADA0051). This functionality can probably be traced to its Japanese provenance (Taigen Kawabe and Chinza Dopeness, vocals; Teppei Ozawa aka Miss Hawaii, beats), which might also explain a reverential tone that is at least clean of hackneyed rap tropes. While versed in modern permutations of hip-hop and electro, the Bros flow like the ‘conscious’ west-coast hip-hop of the 1990s and what I can glean from the lyrics is largely self-referential content about living in London and making music (Kawabe is better known for his vocals and bass for hard prog outfit Bo Ningen), but delivered with the very cadence the Japanese language was made for. Two remixes are tacked on: one a smooth house number, the other a hip-hop cut from Patric Catani. Both received 15th January 2018.